New Jersey Newsroom Columnist Warren Boroson (“Boroson on Money”) has a new, interesting piece on how to avoid fighting over family heirlooms and personal property after the death of a loved one. The column hinges on McManus & Associates’ recent conference call on the topic, which you can listen to here. Following the call, Boroson spoke with the firm’s Founding Principal and top AV-rated Attorney John O. McManus to gather more details. The result, “Who Inherits Dad’s Subscription to Giants’ Football Games?” is worth checking out. 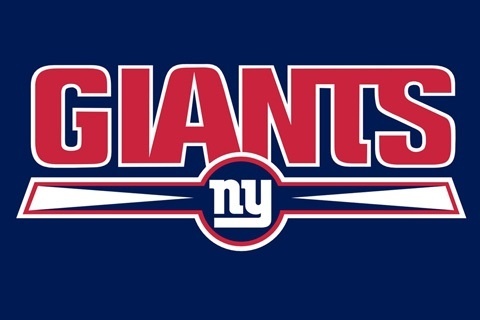 Who gets dad’s subscription to New York Giants football games – worth a ton of money? Who gets the little silhouettes someone made of all the family members? Who gets grandma’s expensive jewelry? Who gets Fido and the Chairman Meow and other family pets? What about liquor collections, gun collections, rare books, and other “non-titled property”? A will may not specify who gets such property, with the result that the heirs may wind up fighting over trivial stuff – and expensive stuff. And the resentment may last the rest of their lives. A little planning, says lawyer John O. McManus of McManus & Associates in New Providence, can prevent a lot of hard feelings and family feuds. “Things, personal effects, closely-held assets and land can cause significant fighting among loved ones and oftentimes attorneys give hardly any attention to such items in the creation of legal documents,” McManus warns.